Learn to apply core concepts of personal finance to achieve your short and long-term goals. Law school is an investment - make the most of yours! 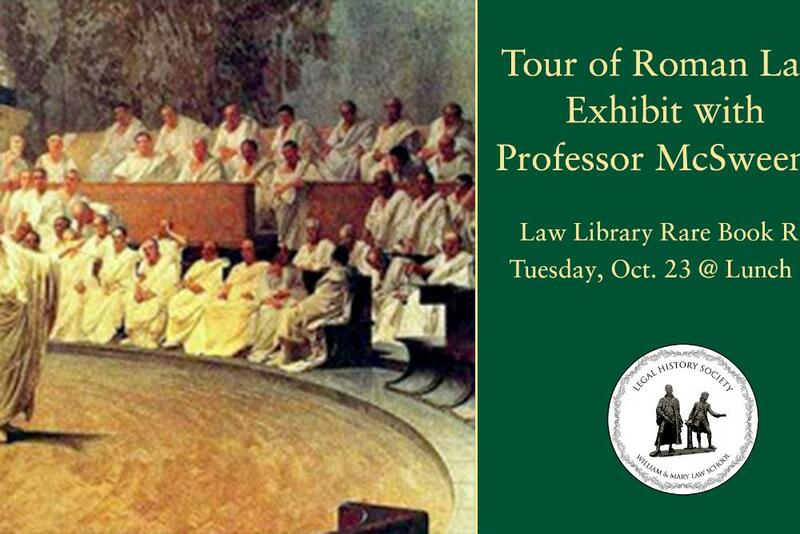 Hosted by the Law School's Office of Admission. Francine E. Friedman J.D. ?99 and Stephanie Tsacoumis '78. Learn to apply core concepts of personal finance to achieve your short and long-term goals. Law school is an investment - make the most of yours! 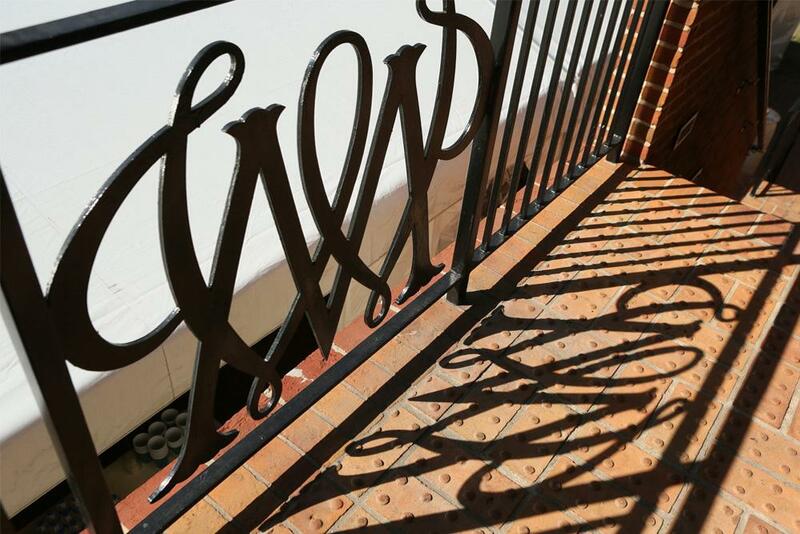 The October 1 session is for 1Ls; the October 2 session is for 2Ls. Dean Davison M. Douglas will host a discussion about access to justice issues with Justice S. Bernard Goodwyn of the Supreme Court of Virginia. Due to limited seating, attendance is limited to law students and law faculty. Professor Stewart E. Sterk will receive the 2018 Brigham-Kanner Property Rights Prize during the 15th annual Brigham-Kanner Property Rights Conference at the William & Mary Law School on October 4-5. 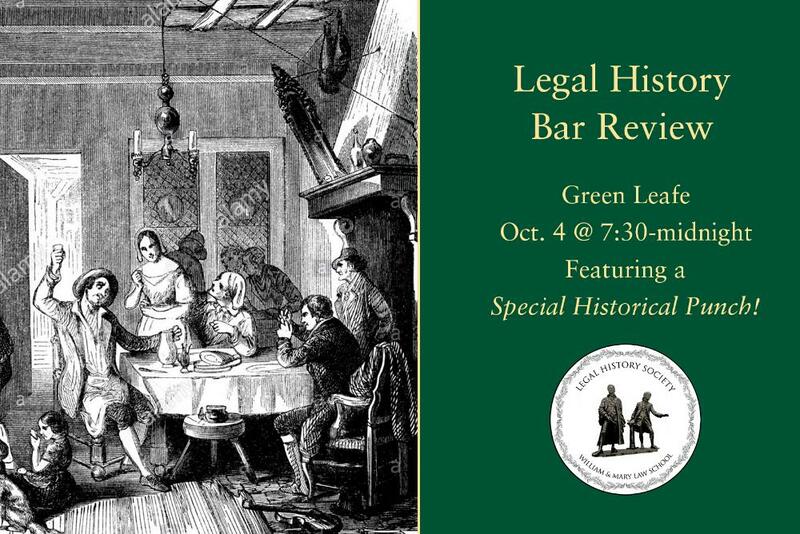 The Legal History Society will be hosting a bar review at Green Leafe this Thursday! 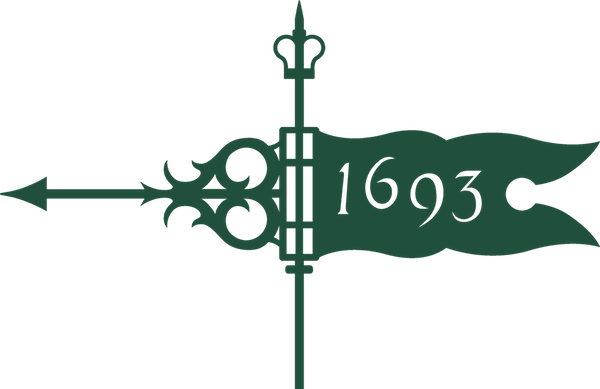 Green Leafe will be making a SPECIAL HISTORICAL PUNCH for us!! Enjoy a fun night with the Board and your fellow students. 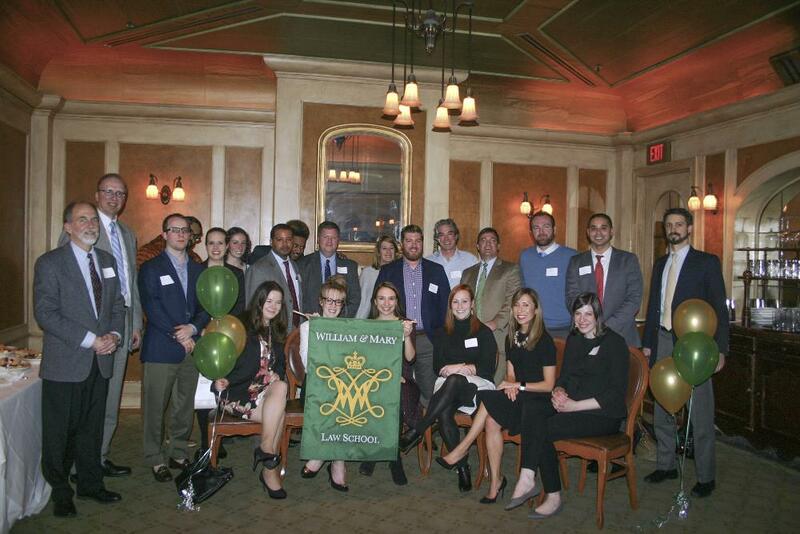 Dean Davison M. Douglas invites you to connect with fellow Law School Alumni in Dallas/Fort Worth, Austin & Houston. 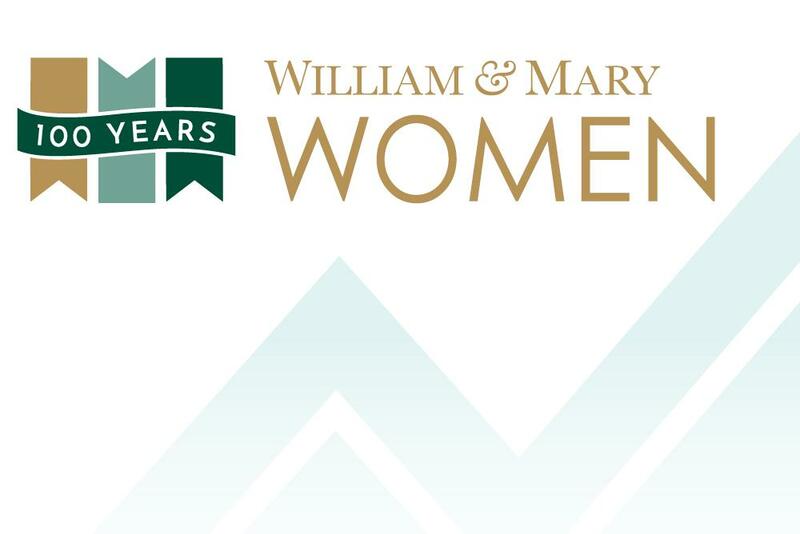 Join us for conversation, camaraderie and networking among W&M alumni. 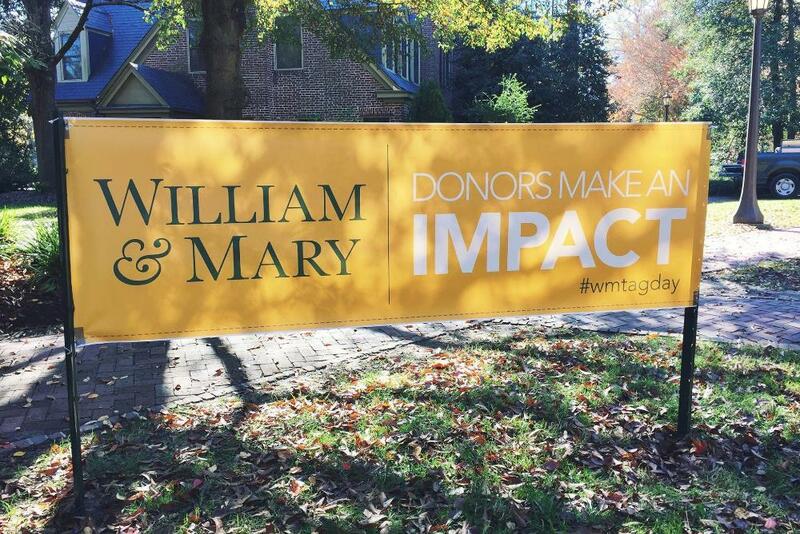 Join us on October 10th to celebrate Tag Day, a day dedicated to highlighting the impact private support has on our campus. The Dean's Office and Women's Law Society present: Breast Cancer and the Law, a discussion run by Here for the Girls about employment discrimination and the other legal side effects of Breast Cancer. David P. Baugh, a noted criminal defense attorney, will lecture on "Zen and the Constitution: Basic Training for American Citizens" at the Law School in room 124. Free and all are welcome. Our Soldiers Speak is bringing Brigadier General Amir Avivi (Ret.) and Sergeant (Res.) 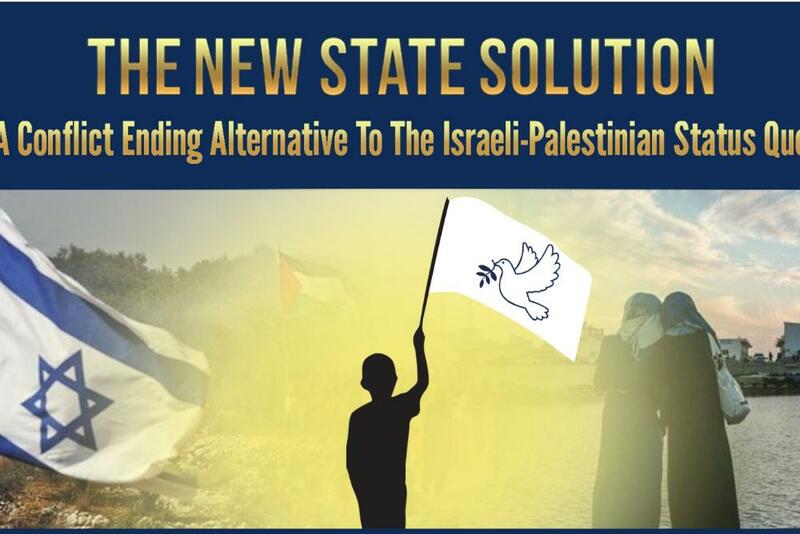 Benjamin Anthony to talk about the "New State Solution" to the Israel-Palestine conflict. Dunn Lecture by Supreme Court Litigator Erin Murphy on ?Gerrymandering at the Supreme Court? 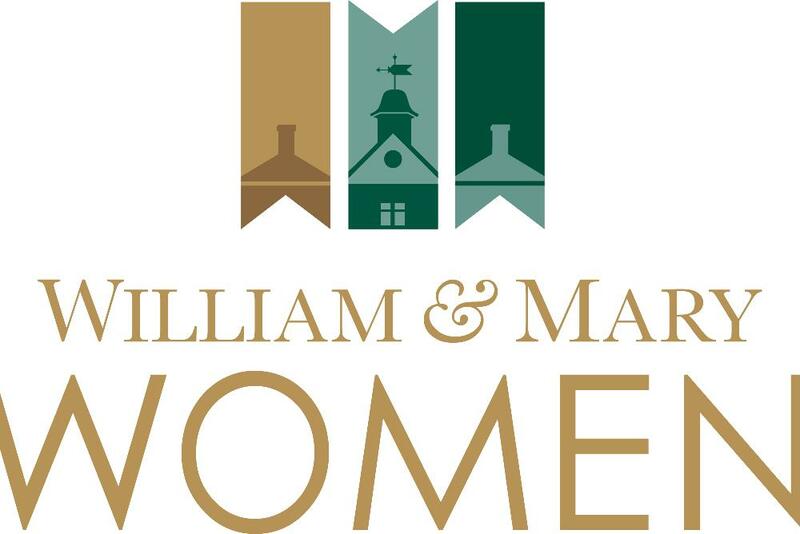 Join ILSS in Room 124 during the lunch hour for a presentation by Michael McVicker, a William & Mary Law alumni and immigration attorney based in Northern Virginia. Lunch from Baker's Crust will be provided! Join Students for the Innocence Project in room 239 for a conversation with Isabel Corngold, a legal fellow at the Mid-Atlantic Innocence Project. Lunch will be provided. Lee Fennell, Max Pam Professor at the University of Chicago Law School, will present the 2018 George Wythe Lecture titled "Property Beyond Exclusion" at William & Mary Law School. Free and all are welcome. 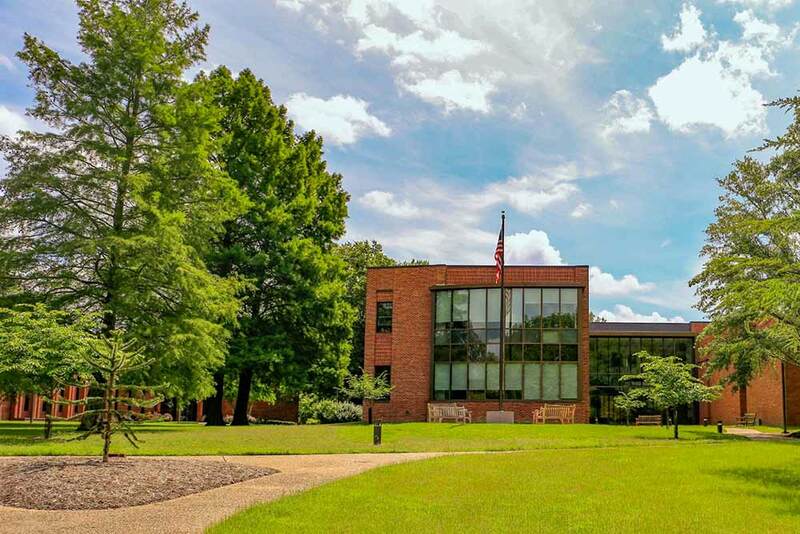 On Oct. 26 & 27, the Center for Legal and Court Technology's first focused international workshop at the Law School on Artificial Intelligence. Get your costumes ready! Join PSF at our annual Halloween Party on October 27th from 7:30-11:30 p.m. Tickets are $15. 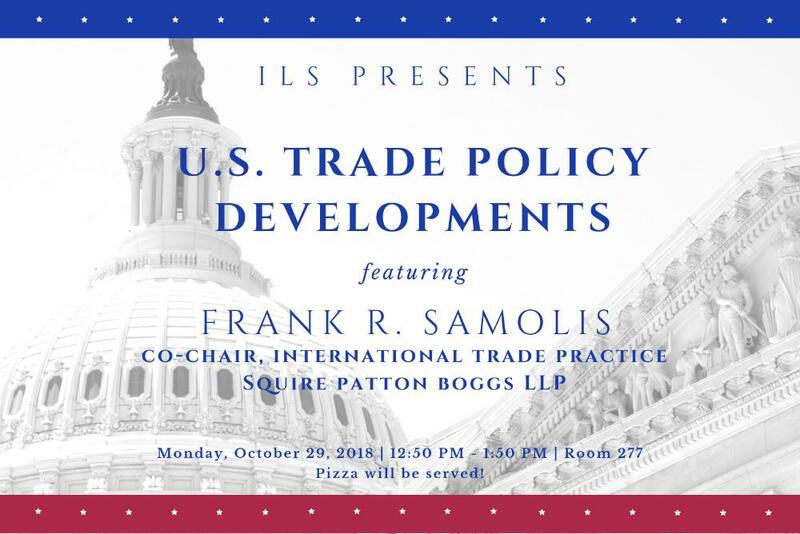 Please join ILS on Monday, Oct. 29, during the lunch hour as we host Frank Samolis--co-chair of the International Trade Practice at Squire Patton Boggs--for a presentation about the latest developments in US trade policy. Pizza will be served! Join the Institute of Bill of Rights Law to hear from Jeff Sutton of the Sixth Circuit Court of Appeals. He will discuss his experiences and why is he a major advocate for a return to State Constitutionalism. Please register here. 12:50pm-1:50pm: Dunn Lecture by Supreme Court Litigator Erin Murphy on ?Gerrymandering at the Supreme Court?